Man meets woman. Man proposes to woman. Woman accepts, but later dumps man. It’s a story that happens every day, but one man’s story didn’t end there — he just filed a lawsuit to get the engagement ring back. 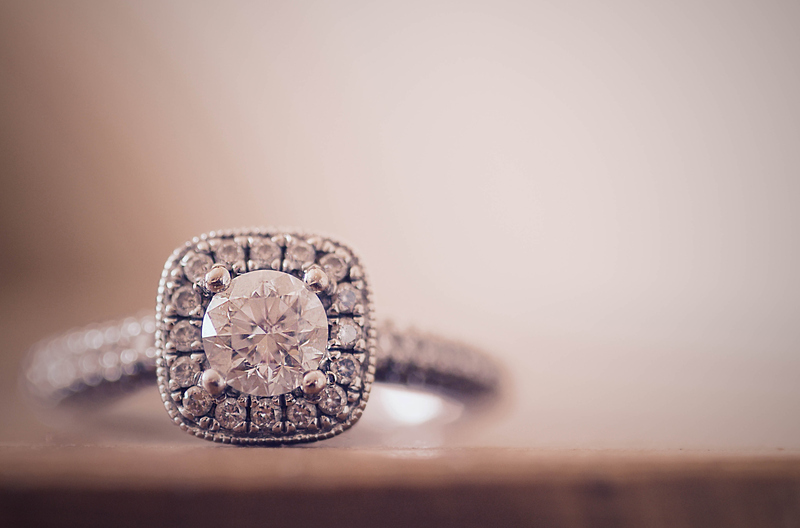 According to The New York Post, Philip Langer and Ashley Jae Chesler met in 2014 and got engaged three months later with a $30,000 engagement ring that features a 2.52-carat diamond surrounded by 34 rubies and 55 smaller diamonds. Langer said that Chesler called off the wedding several months ago — for unnamed reasons — but she still hasn’t returned the engagement ring. So, the 45-year-old filed a lawsuit to either get the ring back or the equivalent amount. Let’s hope that happens soon so he can get his money back, because it looks like diamonds are losing their luster in the market. A recent report by Bloomberg says prices are dropping on the precious gems as people are looking to express their individuality through alternative rings. Plus, there are ethical concerns about where diamonds come from.